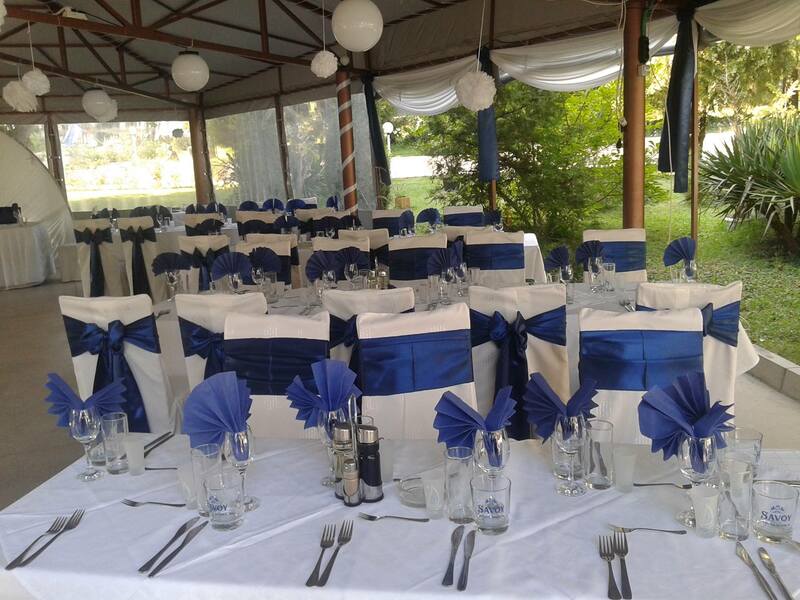 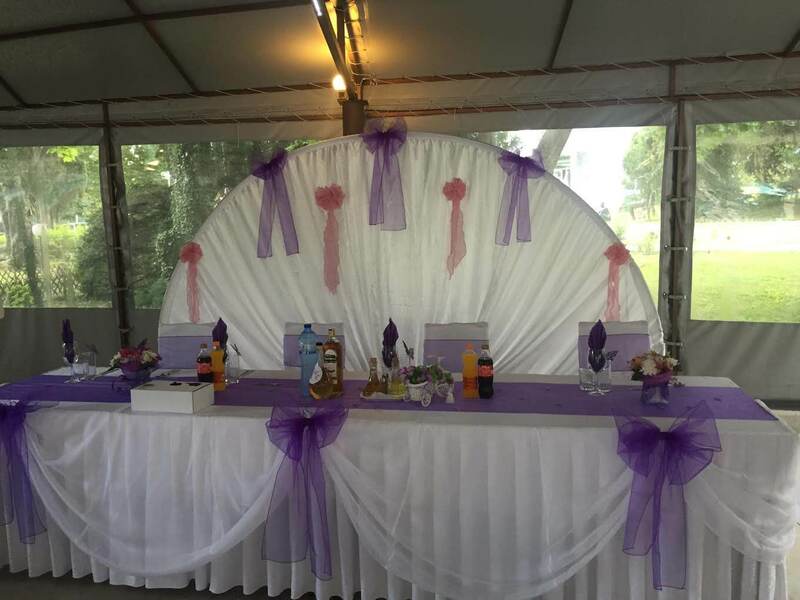 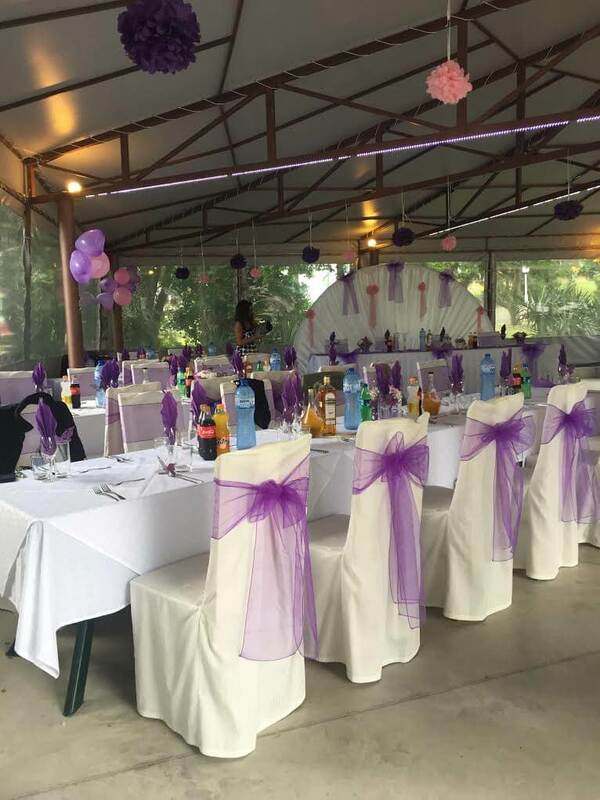 Hotel complex “Persey” not only has long traditions and experience in organizing family parties and company celebrations, but we also want to turn your day into an even more unforgettable experience. 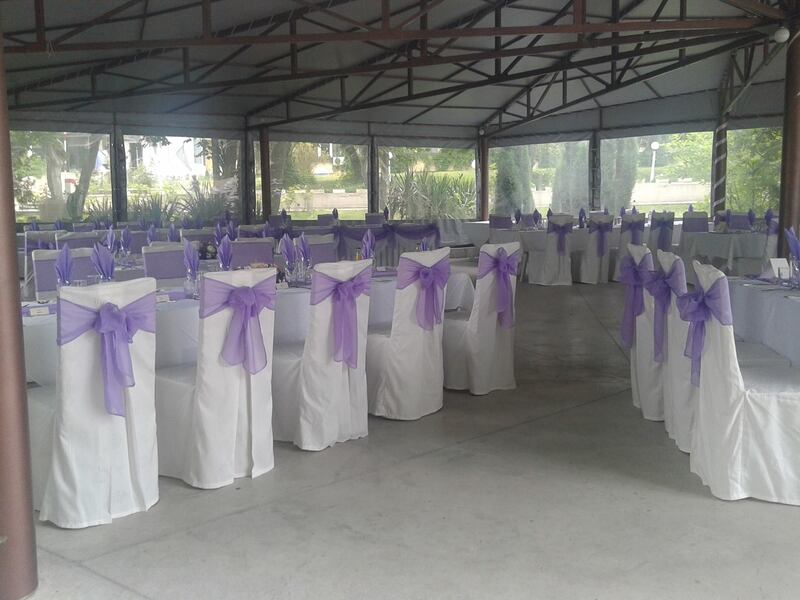 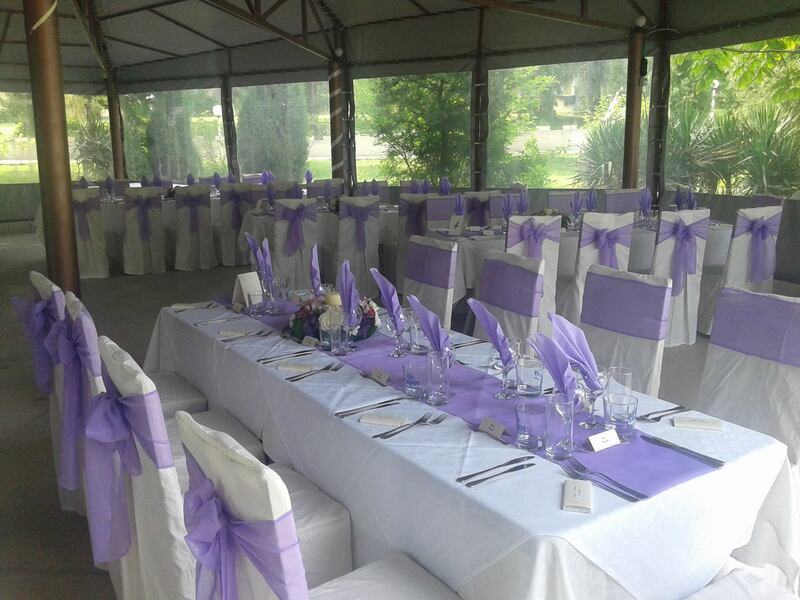 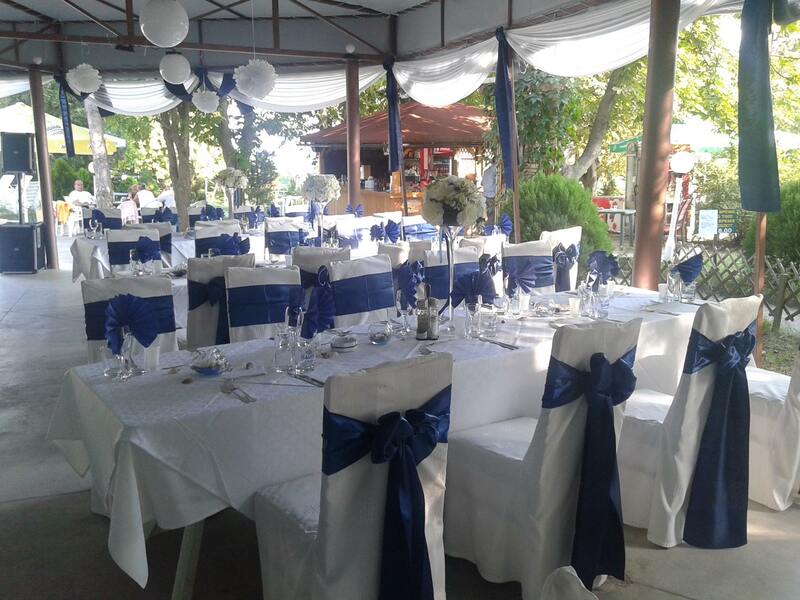 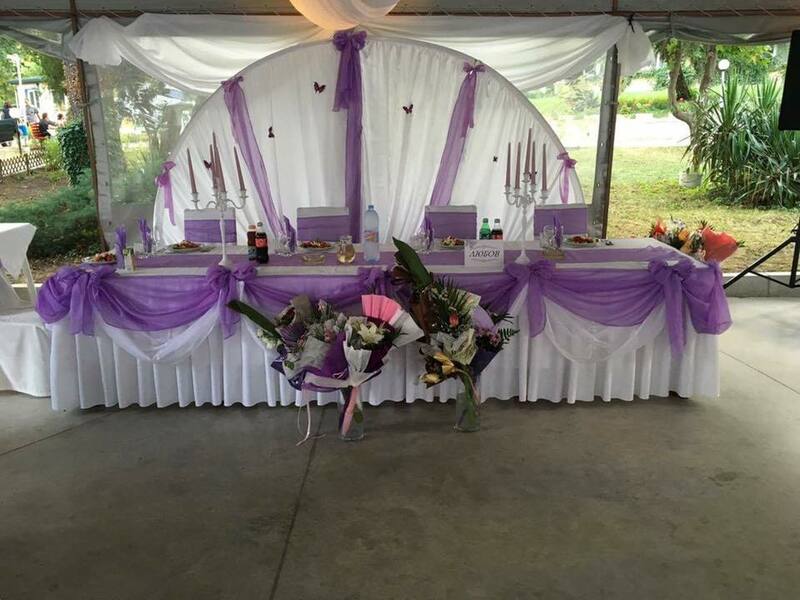 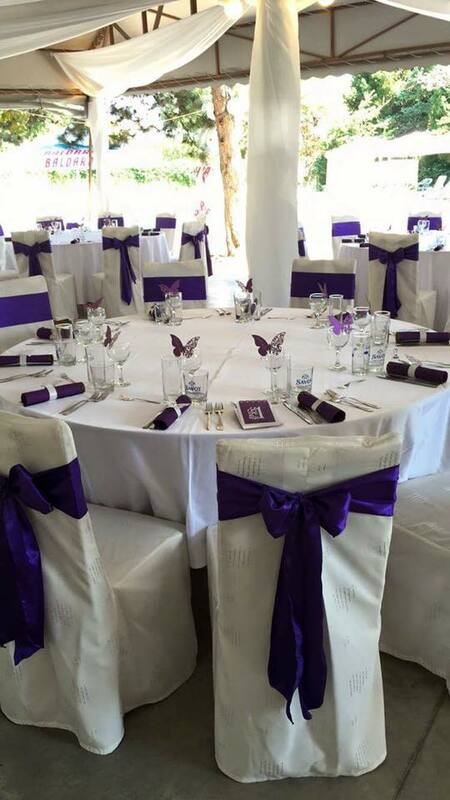 Therefore, we cooperate to organize a wedding ceremony before the wedding party! 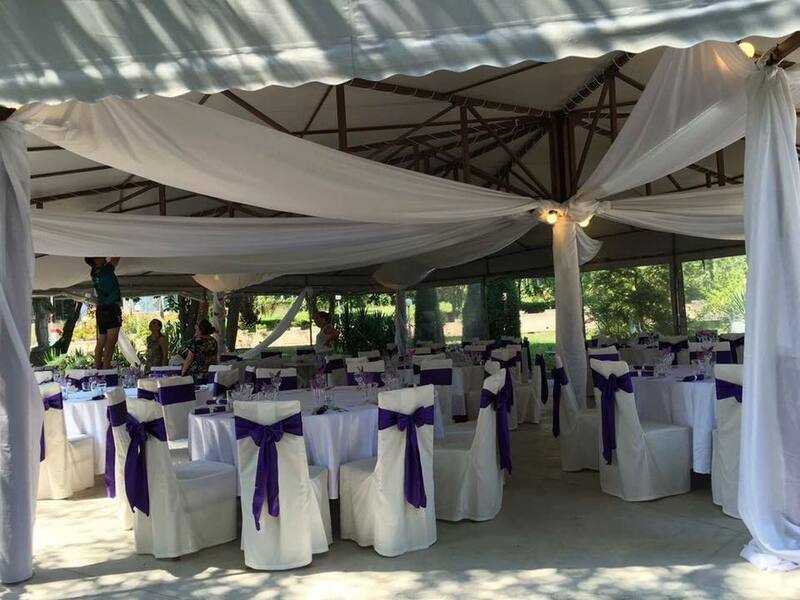 – The place is perfect for organizing remote weddings.